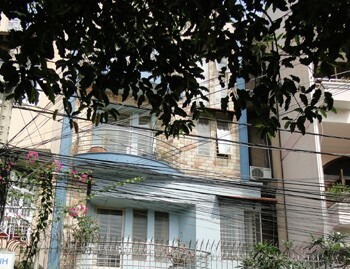 Our real estate agency can propose a rental house district 11 Ho Chi Minh City for a foreigner or for a foreign company. 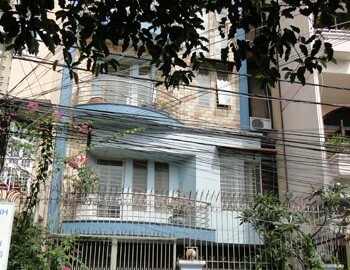 House for rent in district 11 in Ho Chi Min City. 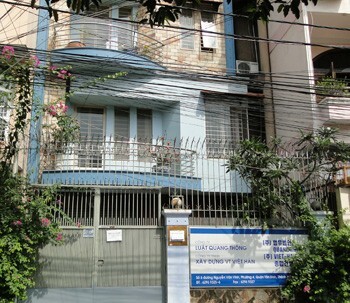 The house has spacious rooms with a large garden. The tenant can start a company for setting up a business inside the property. 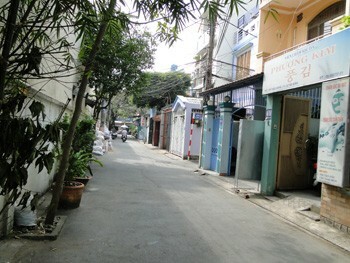 The house is located close to the downtown of Ho Chi Minh City.